THIS IS IT! Hollywood’s Food Donation Website! Entertainment Industry Production generates a lot of excess food and beverages! And there are agencies all over Southern California working hard day and night to feed thousands of needy people every day. They may be homeless, low income, in shelters and transitional housing, mentally or physically disabled, or recovering from substance abuse. Do you have food to donate to needy people? If so, this site was created for you! Food donation can be simple and easy. Here, people in the Entertainment Industry can find a place nearby or on the way home, where they can donate food and make a real difference in people’s lives. The heart of this site is a Google map. On the map, you will find many agencies, spread out all over Los Angeles County, Ventura County and Orange County, and all of them would be thrilled to receive your extra packaged and prepared food! This site is for anyone, but the Entertainment Industry has special needs. That is, places that will take packaged as well as prepared foods, that have long hours – because production hours can be any hours – and places that are nearby or on the way home. 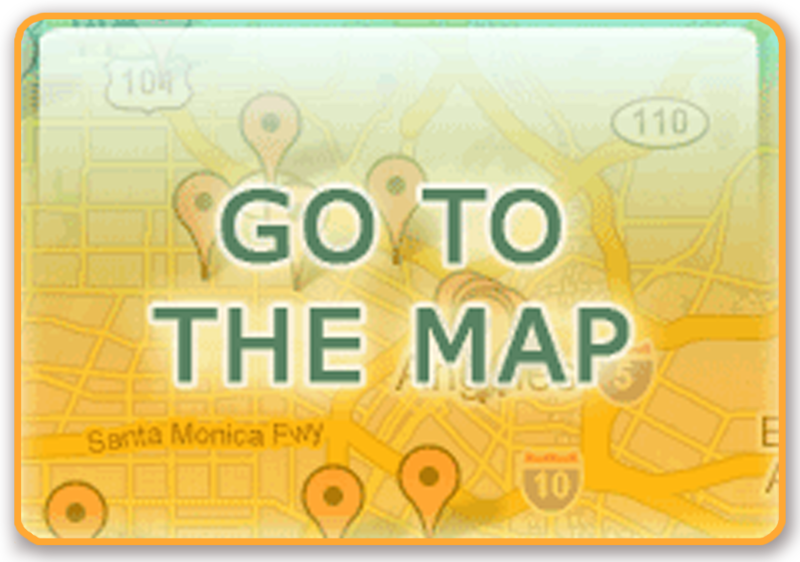 All the places on the map on this site meet these criteria, and many will even come and pick up food from you. There is a lot of information on this site. Please explore it to learn everything you need to know about donating food to people who need it. You can read about donation guidelines, and about companies that will come and pick up your food, and more. Many people have legal concerns about donating food. Donating food to agencies is not the same as handing food to a homeless person. Please click here to read about the Good Samaritan Food Donation Act which provides legal protection to those who donate food. Donating Your Extra Food Can Be Easy & Uncomplicated! • All of the locations listed here take packaged and prepared food. • All of the locations have an acceptably wide range of hours for hassle free drop-offs. Some even accept donations 24/7 with no complications. • Many of the locations on the map will pick-up food, some spontaneously, and some just need a little notice, and most would be thrilled to schedule regular pick-ups from your place of business. Please read the page about pick-ups. There are three companies listed here that are dedicated to picking up food for the needy. • Donation of food to the agencies on this list does not constitute becoming part of a “program” of any kind. No one will contact you or expect any further donations. These locations are listed so that you know where to donate if and when you choose to.